Bifold 16 Word Magnet Four color process orders are produced in 0.020 mil material using the same pricing schedule as the spot color 0.025 mil material shown on this page. Other four color process thicknesses are available with a special quote. Create your own custom copy! 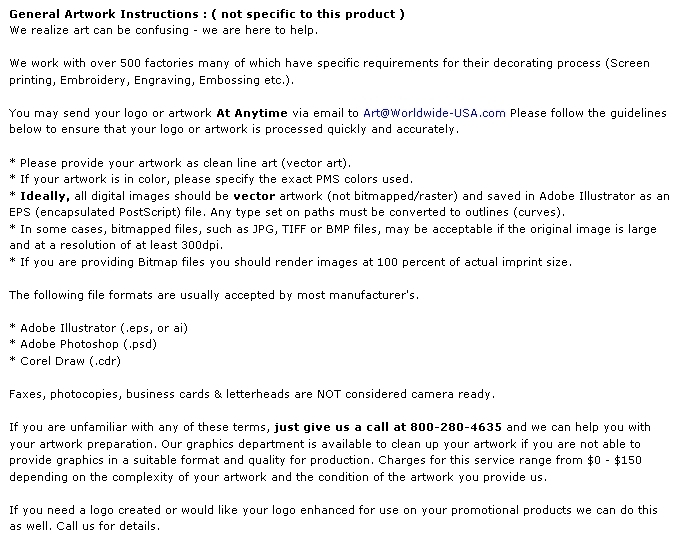 Create print-ready artwork (using our templates and art guidelines) to customize this item at no additional charge. Art time required to typeset words will be billed accordingly. These items feature a full magnetic back and are kiss cut to allow individual pieces to pull apart easily. You can create your own copy on stock items using our die template at no additional charge. Please provide art or typesetting charges may apply. You can also create a custom piece all your own (call CS for details and pricing). If you are printing spot colors�the stock graphics may be used at no additional charge if they are printed in the same color as your ad copy. 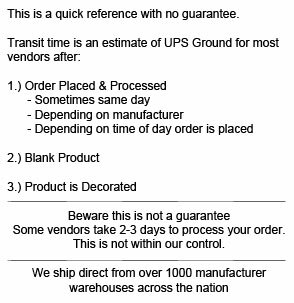 Please specify the color of the stock graphics on your purchase order. For four color process Message Magnets�the stock graphics are available at no additional charge printed as shown. The .020 pricing for this item is good for either 4CP or one color imprints. The .030 pricing for this item is for spot colors only. .030 material thickness on a 4CP magnet requires a quote from the factory. Dimensions : 3.5" H X 3.75" W Additional Color: (250)$0.20, (500)$0.12, (1,000)$0.08, (2,500)$0.05, (5,000)$0.04, (10,000)$0.03 Available Design : Motivational WORD06A, create your own custom copy. Other decoration methods are available for this item, please call. Weight : .03 lbs. 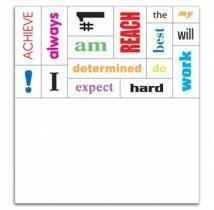 Buy Message Magnet 16 Words - .025 Thickness Today!